New Delhi: India has taken an important decision in view of the consistent firing by the Pakistan army at the Line of Control (LoC) and the border in Jammu-Kashmir. 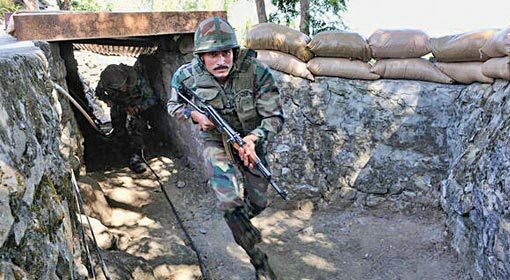 Construction of more than 14,000 bunkers has been planned in the Jammu, Samba, Rajouri, Kathua and Poonch districts in the state. These include bunkers for security of 8 to 10 persons and also community bunkers with a capacity of 40 persons. This indicates a definite possibility of the increase in the encounters in the near future along the LoC in Jammu-Kashmir. 19 soldiers and 12 civilians were killed in the firing by Pakistan on the LoC, in violation of the ceasefire, in 2017 whereas 79 people were injured in these firings. 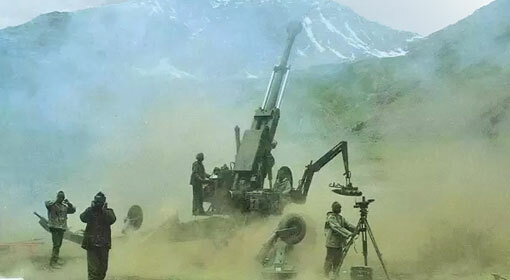 It is seen that the intensity of firing by the Pakistani army has increased since the last few weeks. 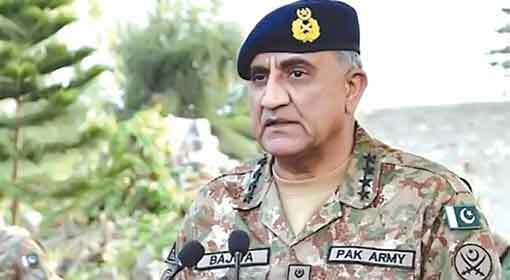 Indian army has given befitting replies to Pakistani aggression. But this is causing a lot of hardship to the civilian population in the border areas. The villagers in the border area admit that they are unable to come out of the house because of the firing. 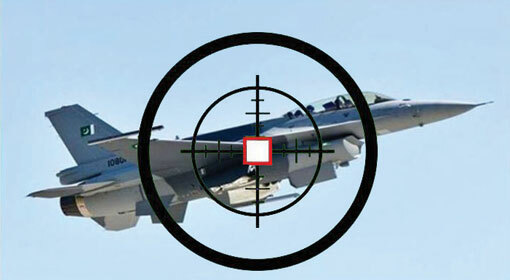 There is a conspiracy behind this Pakistan army firing. 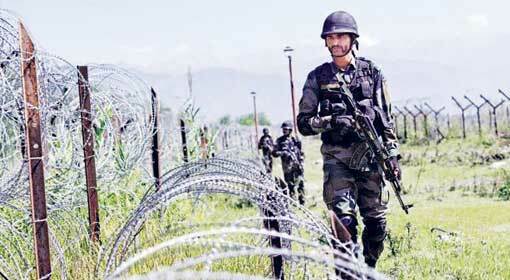 Pakistan uses firing and mortar shelling to shield the passage of terrorists into Jammu-Kashmir. Therefore, no change in the Pakistani strategy is seen in the near future. 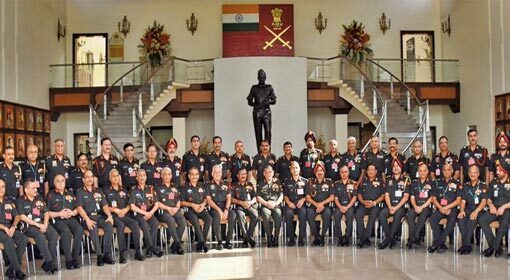 Therefore, it has become mandatory to ensure safety of the army soldiers and civilians by building bunkers in the Jammu, Samba, Rajouri, Kathua and Poonch districts. Accordingly, the bunkers will be built and the Union Home Ministry has already approved the project. Under this, 13,000 bunkers of 160 square feet will be built, capable of accommodating = 8 to 10 persons each. Likewise, more than 1400 ‘Community Bunkers’ with a capacity to accommodate more than 40 persons will also be built. The ‘National Buildings Construction Corporation’ will be responsible for the construction of these bunkers and the expected expenditure is about Rs. 4.16 billion. The highest priority will be given to the villages between 0 to 1 km from the border. After this, the villages within 2 and 3 km will be taken up for construction of bunkers. Jammu-Kashmir Chief Minister Mehbooba Mufti informed that the work will be completed in these three stages. Meanwhile, these bunkers in the border area will ensure the safety of the soldiers and the civilians. The dire need for these bunkers was felt because of the ever increasing firing and mortar shelling by Pakistan. These bunkers will enable the Indian army to retaliate more effectively against the Pakistan firing. 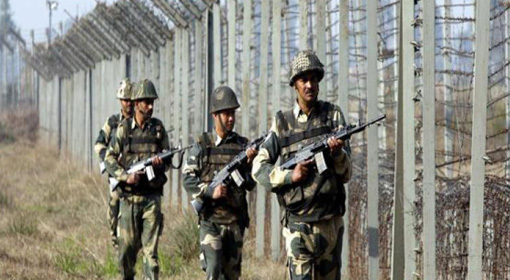 The aggressive policy adopted by India in the matter has echoed in Pakistan and the Pakistani analysts have started claiming that the Indian army has adopted a policy to reply with a bomb, if Pakistan resorted to firing along the LoC.